Silicon Valley is an extremely demographically diverse region. Significant changes to California’s adult education funding policy and a fragmented educational and training system for English learners have created barriers that prevent English learners from acquiring skills needed for transitioning to higher levels of education and family-sustaining careers. Employees with higher levels of education are increasingly important to the region’s economy, where employers place a premium on communication and customer service skills. 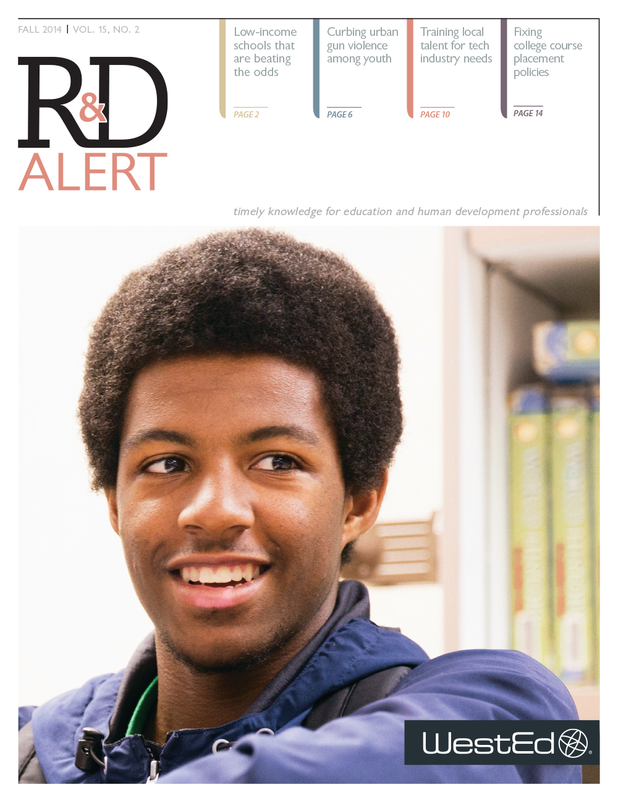 Many employers struggle to hire and retain qualified employees in entry-level and middle-skilled jobs, while jobseekers struggle to access resources that could help them develop skills that match employers’ rapidly changing needs. The Silicon Valley ALLIES (Alliance for Language Learners’ Integration, Education, & Success) Innovation Initiative, with support from a grant from the U.S. Department of Labor Workforce Innovation Fund, was formed to address these challenges. The Initiative employs a Collective Impact approach designed to coordinate public workforce agencies, adult schools, colleges, community-based organizations and employers in San Mateo and Santa Clara counties and their efforts to create a system connecting immigrants with career pathways offering English-language education, technical training, and other career services. 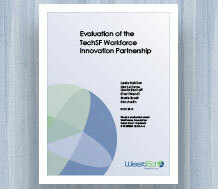 WestEd’s formative evaluation sought to understand how the Silicon Valley ALLIES Initiative employs this approach. 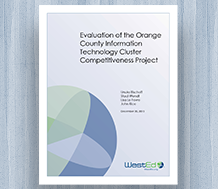 WestEd’s mixed-methods evaluation examined how cross-sector partnerships and broad-based social impact coalitions develop and lead innovation to build local talent and align programs, services, and systems. 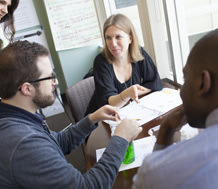 In addition, WestEd conducted an outcome evaluation of participant-serving pilot interventions generated as a result of the SV ALLIES planning process. The final evaluation report was completed in 2015.